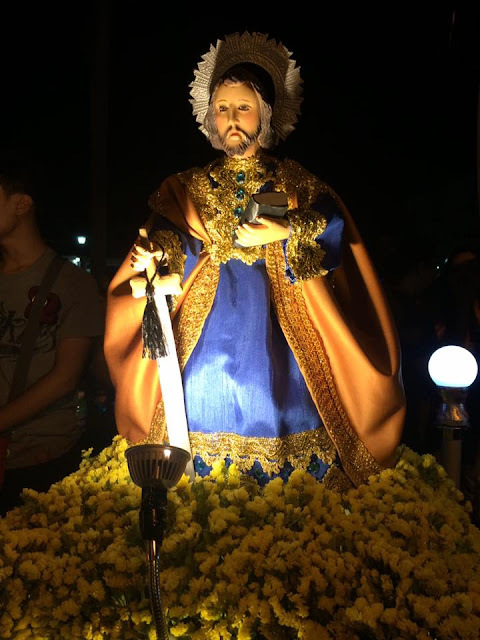 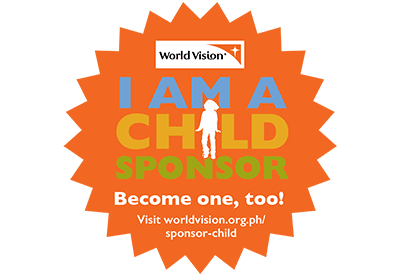 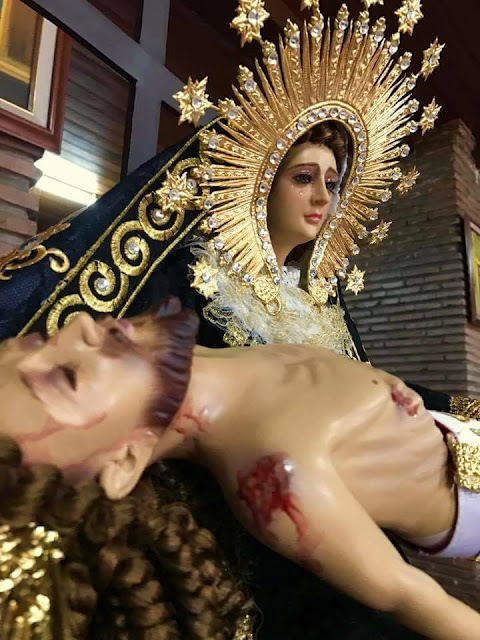 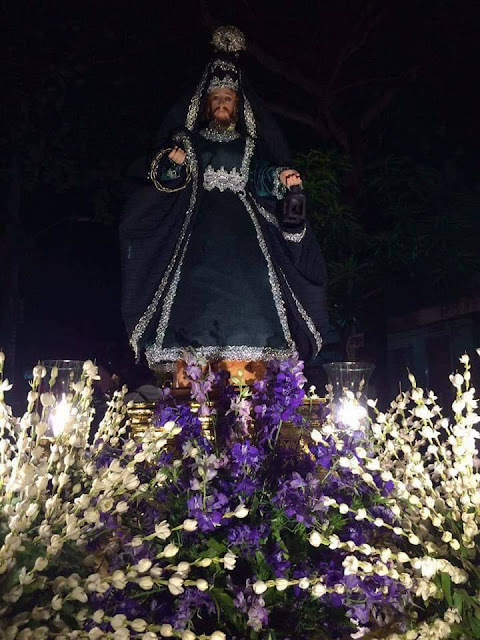 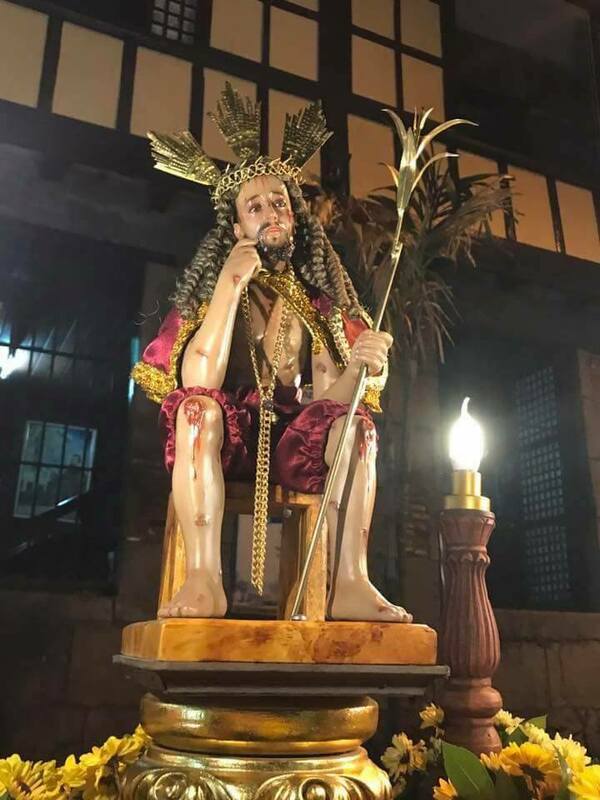 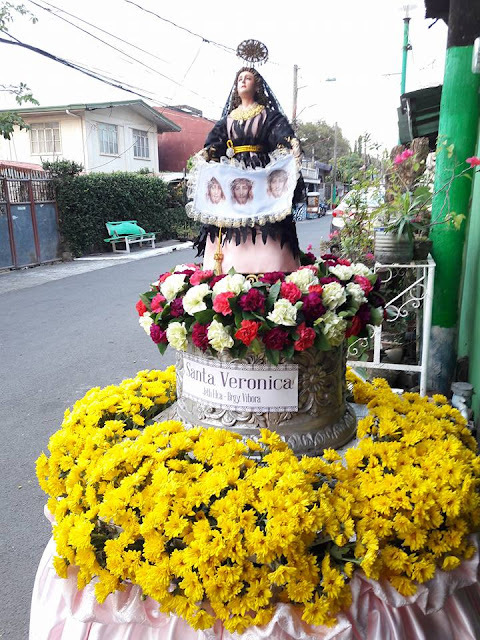 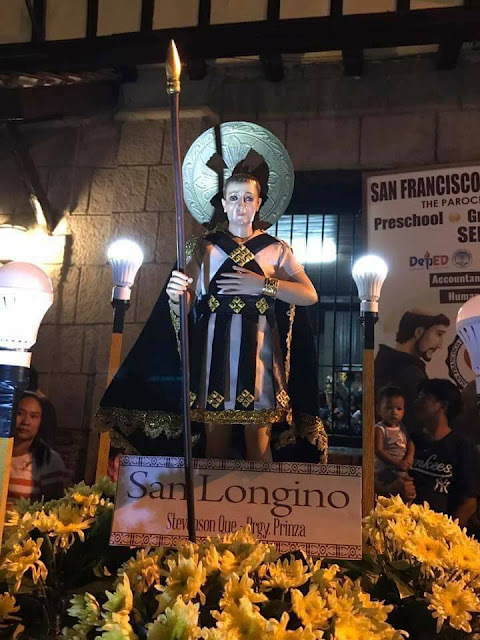 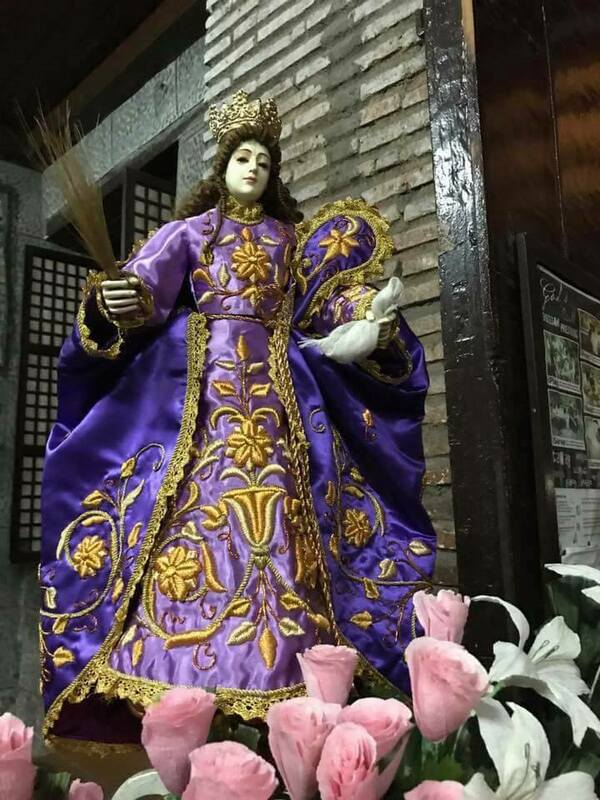 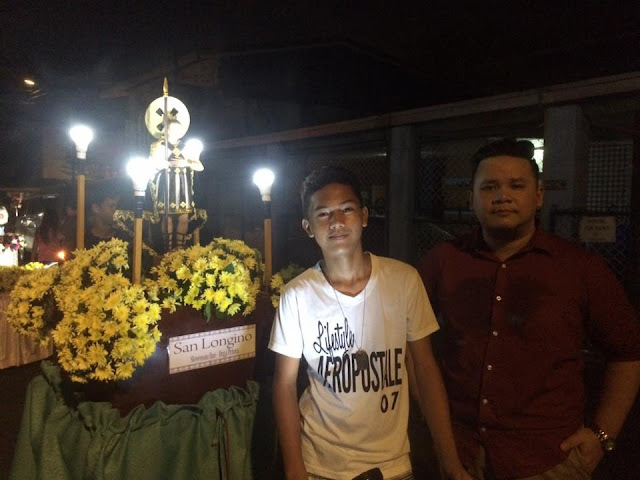 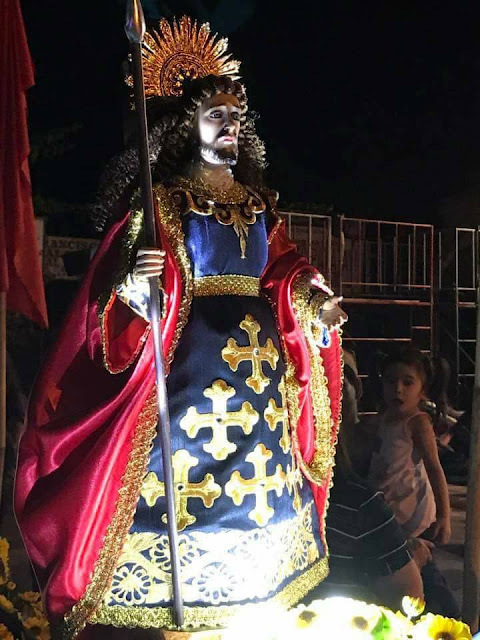 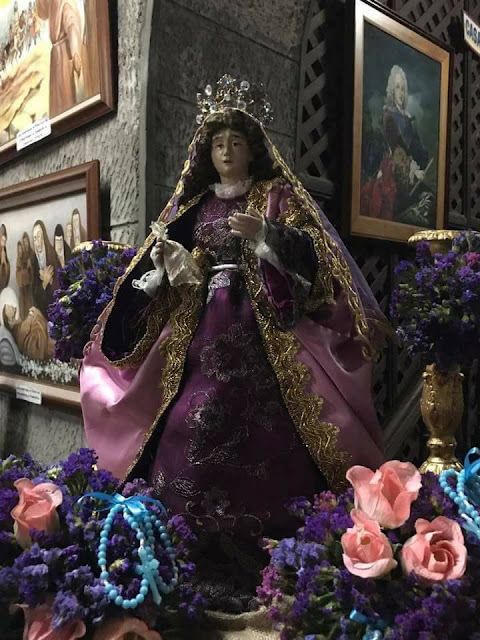 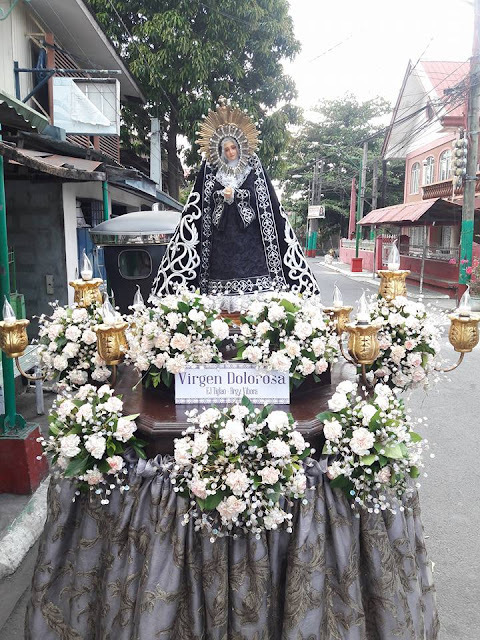 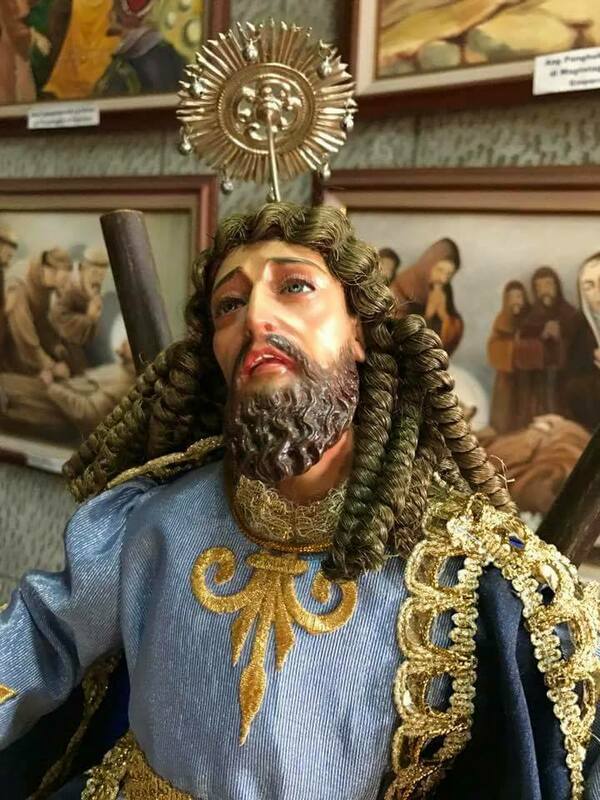 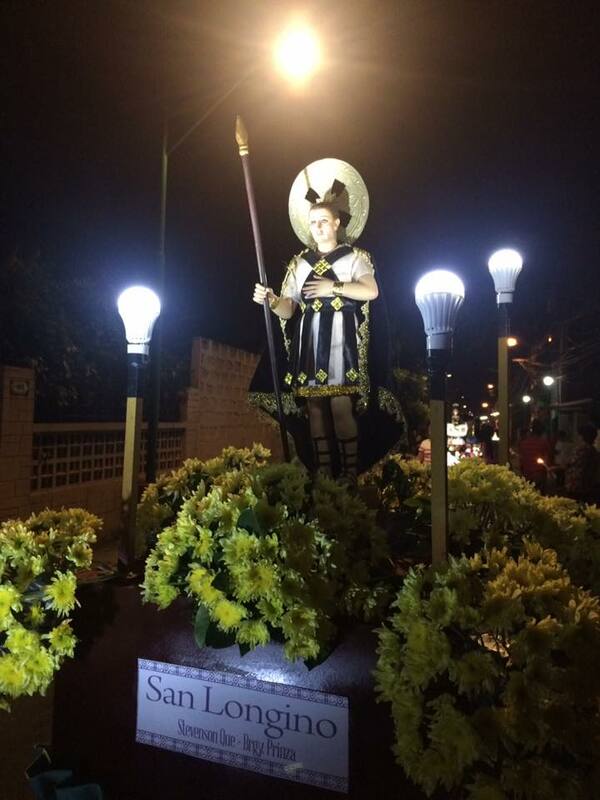 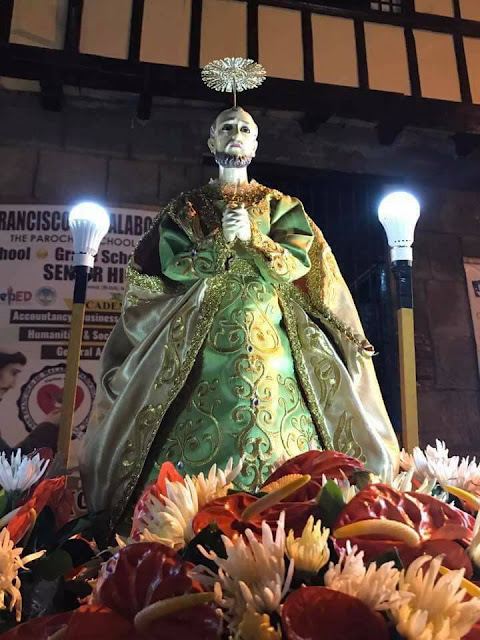 On it's second year, the General Trias Caru-Caruhan has been successful with more Saints and camareros (Saint Caretaker) that have participated not just on the City of General Trias but from other parts of the province of Cavite. 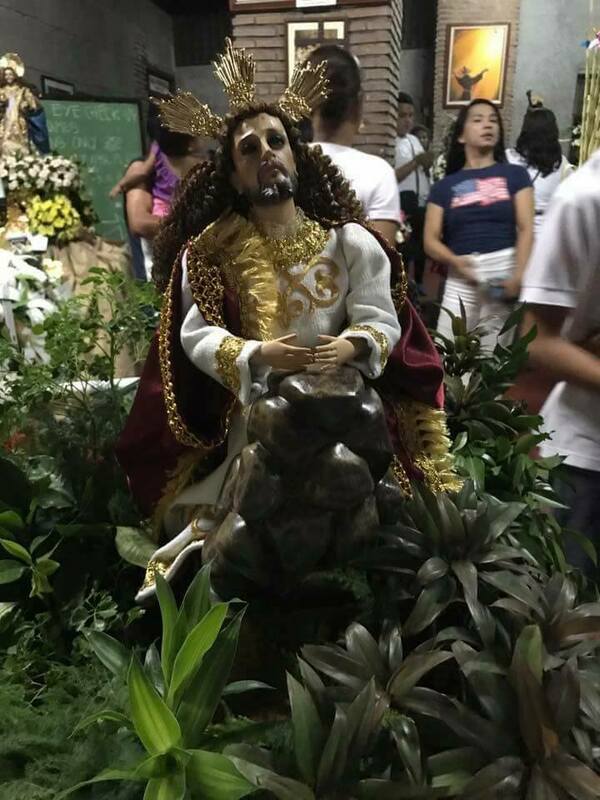 It is a Palm Sunday procession depicting miniature Saints and images of Christ's Passion in remembrance of the beginning of the holy week. Last year, on it's first procession, there are a few people who participated and joined the procession but this year was bigger and much more grand thanks to our Organizers led by Mr. EJ Tiglao and his team. If you wish to see photos and my article from last year's Caru-Caruhan 2016, you can click on the link. 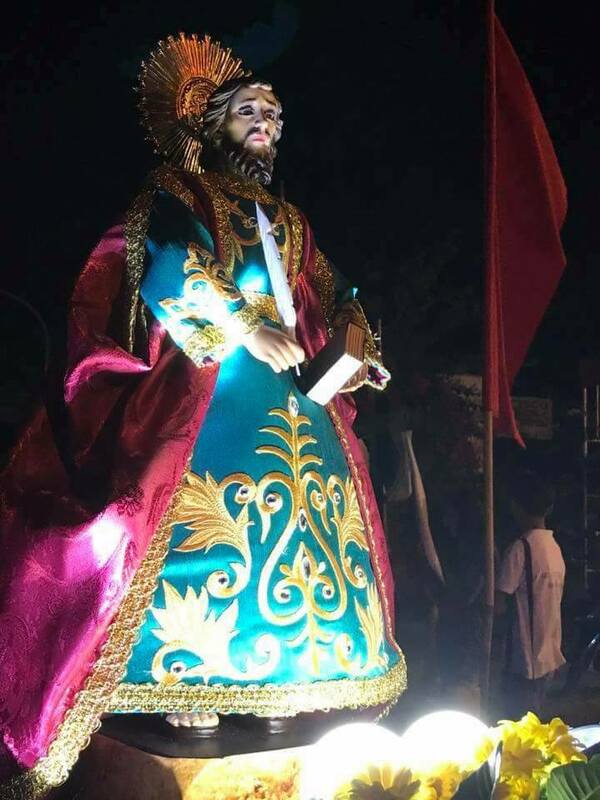 Here are some of the photos from this year's procession. 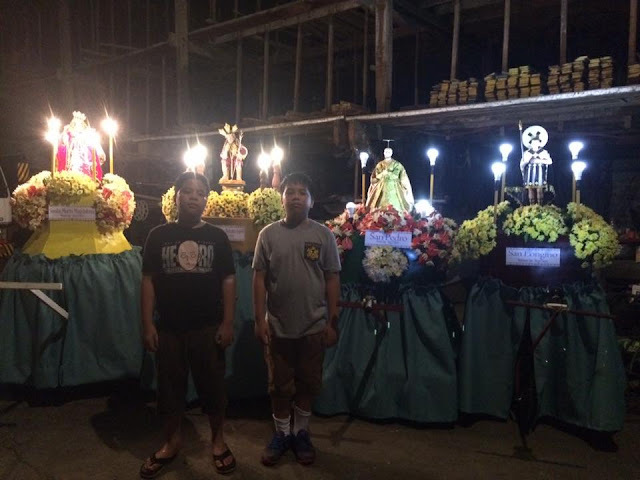 Some of the photos were taken by EJ Tiglao and his team, credits to them and their kindness.